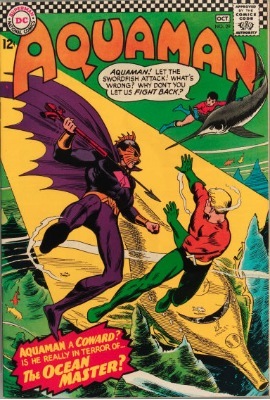 Ocean Master is the half-brother of Aquaman, and lusts for the throne of Atlantis. To help fuel his evil plots, Ocean Master sells his soul to Neron in exchange for a trident that gives him magical powers. 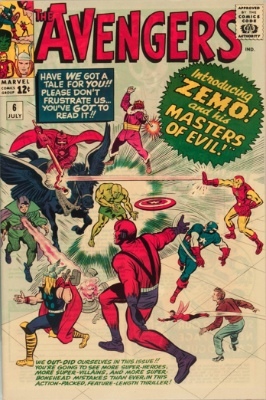 Later, he joins the Secret Society of Super Villains. 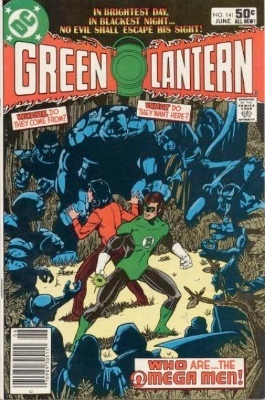 Origin and First Appearance, O.G.R.E. The Organization for General Revenge and Enslavement (O.G.R.E.) is a group of mercenary terrorists, led by the Supreme One. 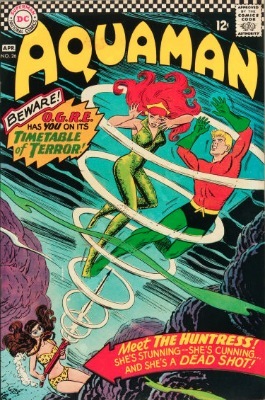 The group is often hired by other villains in order to defeat Aquaman. 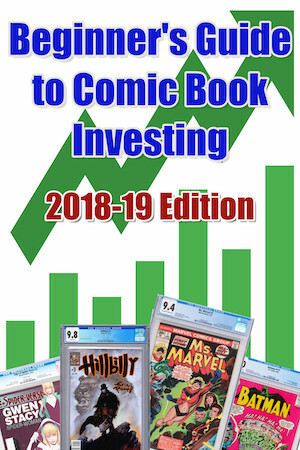 Have your comics appraised FREE! The Omega Men are not all men, but they are all aliens, from the Vega system, a very dangerous sector of the galaxy. They are comprised of rebels from several worlds in the Vega system, and were formed by Primus and Tigorr. There have been more than 20 members over the years, with various characters from the Omega Men turning up on other planets, like Rann or Thanagar, at various points. They are still seen occasionally in the DC universe. 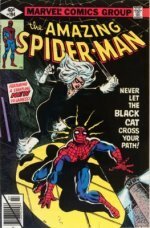 Click to see 20 amazingly valuable Modern Age comic books! Before Arkady Rossovich was transformed into Omega Red, he was a Russian serial killer. Instead of being incarcerated, he was experimented on by the KGB in an attempt to make a super soldier like Captain America. The result was Omega Red. Omega Red is equipped with carbonadium tentacles, which he uses as powerful weapons. 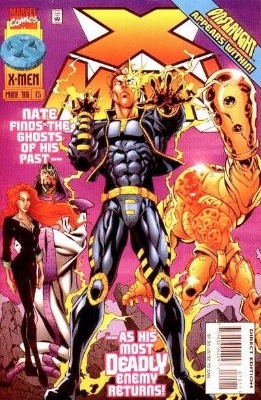 He also possess superhuman strength, dexterity, and durability, as well as healing factor. 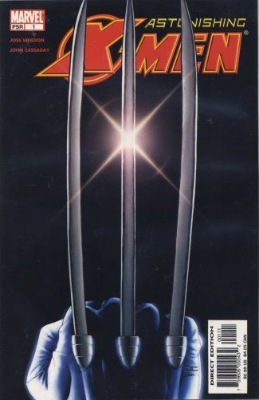 In order to live, Omega Red requires Carbonadium Synthesizer, which was stolen by Wolverine. 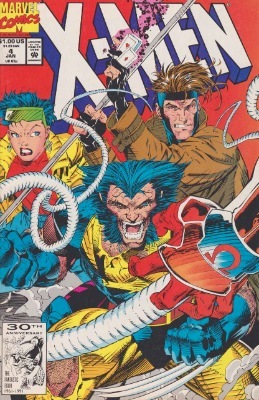 Because of this, Omega Red is on a continuous mission to hunt down Wolverine. Onimar Synn is a powerful immortal demon who ravaged the planet Thanagar. After being imprisoned for many years in Nth Metal, Synn learns how to become one with the metal and breaks free. 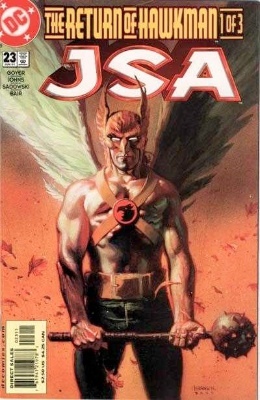 Years later, the JSA, Hawkman and Hawkgirl battle Synn but are overmatched. However, Hawkman and Hawkgirl use the Claw of Horus to break his bond with Nth Metal and defeat him. Onslaught is a psionic entity, created by the combining of Professor Xavier and Magneto's souls after Xavier wipes Magneto's mind. After this, Onslaught existed in Xavier's mind for a long time. Eventually, Onslaught escaped and became its own entity, taking up a physical form inside a powerful suit of armor. Later, Hulk is able to rip the armor apart, and Thor and other heroes defeat him (temporarily). Onslaught has immeasurable strength and psionic abilities. In a battle with Juggernaut, Onslaught is able to hit him so hard he knocks Juggernaut across the country. After a horrific and disfiguring motorcycle accident, Drake Shannon is given a helmet that makes his head appear to be a giant eyeball. He discovers that the helmet can shoot powerful laser blasts and project illusions and hypnotize people. 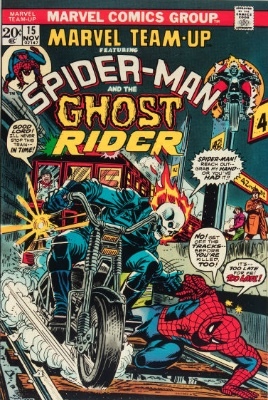 Bitter over his accident, Shannon seeks revenge on his former motorcycle troupe, including Johnny Blaze (Ghost Rider). After Grace Balin becomes paralyzed, she begins experimenting on herself using orca spinal cord tissue. Eventually, she is able to transform herself into an orca at will, becoming the Gotham City villain Orca. 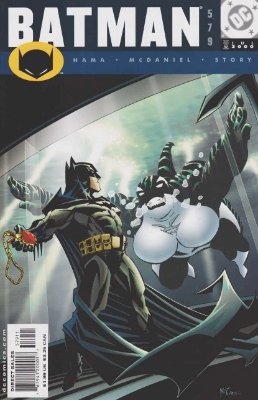 To help fund her projects, Orca steals a valuable diamond, but is stopped by Batman. Later, she is found dead, killed by Great White. See what's for sale in our online comic book store! Ord is sent to Earth on a mission to prevent the destruction of his home planet Breakworld. His people have predicted that a mutant from Earth will destroy their planet. Ord revives Colossus in attempt to help him prevent the future destruction of Breakworld, but this pits him against the X-Men. In a twist of events, Ord fails his mission and is sent back to Breakworld for execution. However, while saving Colossus's life, he sacrifices himself and saves the planet. 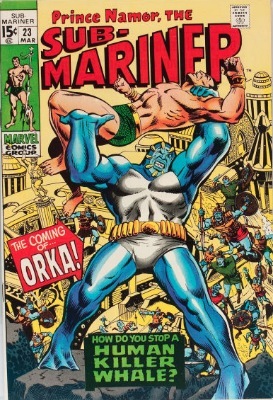 Orka was a member of Warlord Krang's army in Atlantis and helped Krang attempt a coup on the Atlantean throne. When this fails, they go into hiding together. Later, Orka is granted the strength and power of a killer whale and once again attempts to take the throne. From a young age, Gavin King was bullied by his peers. To help him, he took up martial arts and excelled. Later in life, King becomes a famous entertainer and uses his power to attempt to rid the world of poverty and injustice. Hoping to do more, he becomes a Gotham City vigilante like Batman. Batman had grown tired of dealing with the political issues in the JLA, and wanted a team who could do things his way, the expedient way. While in the country of Markovia, where Batman and Black Lightning were attempting to rescue Lucius Fox, the rest of the Outsiders, already formed but yet unseen arrive to assist. and Katana, an expert with a sword and trained in the art of combat. 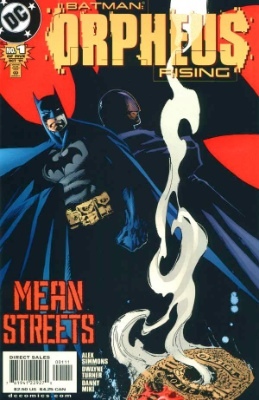 The Outsiders continued after Batman left, and for a time even had Nightwing running the show, but eventually Batman returned. 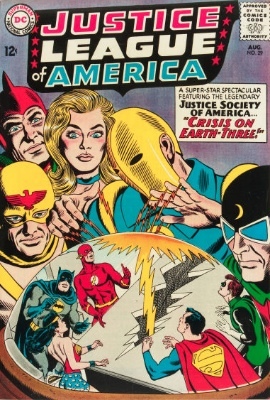 The membership changed over time, but the idea was always the same: The Outsiders did the "dirty work" that the JLA couldn't handle. Overlord was born Antonio Seghetti, and later became a Chicago crime lord. He operates the Vicious Circle, a group of super villains and thugs who eventually rule the city. 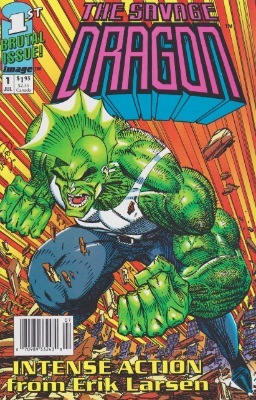 Overlord uses a highly advanced battlesuit his archenemy, Savage Dragon. Rakkhal, AKA Overlord, was an extraterrestrial mutant of massive size with and a deathly temper. When the people on his home planet attempt to kill him, he becomes enraged and begins conquering planets throughout the galaxy. 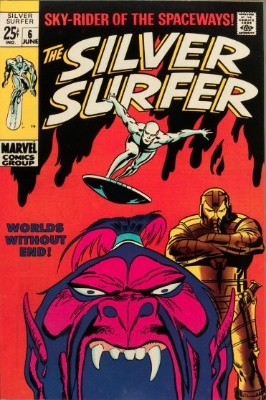 When the Silver Surfer encounters Overlord, he is unable to wound the villain. Instead, Silver Surfer goes back in time and prevents Overlord from ever being born. Owen Mercer is the son of the super villain Captain Boomerang, George Harkness. For many years, Owen never met his father, but the two finally met and became close. Later, when Captain Boomerang is killed, Owen swears revenge and takes up the Captain Boomerang mantle. 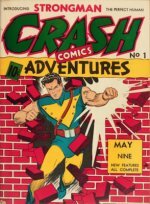 Owen goes on to join the Rogues and the Suicide Squadron. Owlman is the evil counter-part of Batman and is a member of the Crime Syndicate of America. Owlman hails from Earth-Three, an alternate universe where Earth's history and characters are reversed. 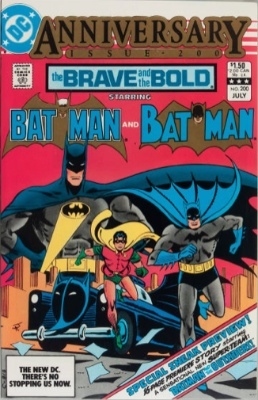 Several different people have embodied the Owlman guise, most notably, Thomas Wayne Jr., Bruce Wayne's supposed brother.